NJIN of Toms River | East, formerly known as the Ocean Medical Imaging Center – East, provides medical imaging services to South New Jersey patients and their medical providers in Ocean County. NJIN of Toms River – East is a member of the New Jersey Imaging Network (NJIN), a joint partnership between Barnabas Health and RadNet. 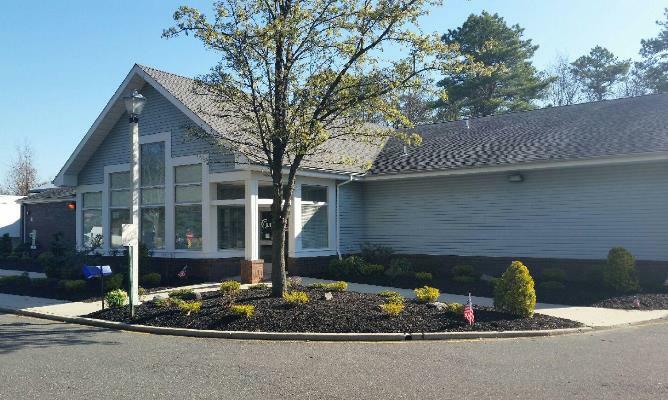 NJIN of Toms River | East is conveniently located behind the Barnabas Health Medical Center off of Lakehurst Dr. Our radiology center offers a range of medical imaging services, including MRI, PET/CT, CT, ultrasound and X-ray radiology studies. Please contact our center to learn more about our radiology practice, hours or subspecialty experience.